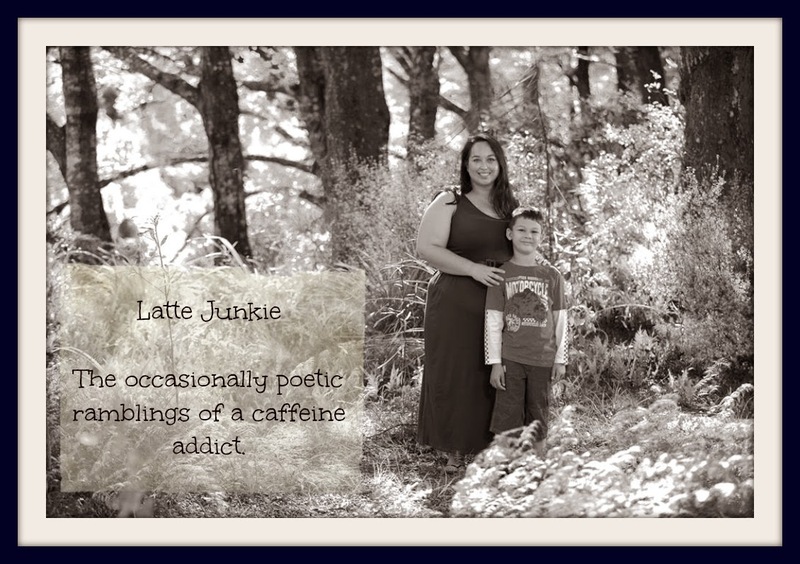 Latte Junkie: I want my Mummy. I am officially sick of hearing my own voice. It grates on my nerves. I sound more and more like my mother and, God help me, my mother in law and my grandmother. Monkey is at the stage where he is pushing boundaries. Added to the mix is the fact that he is well and truly tired of having me as his sole source of entertainment, moral compass and rod of retribution. The feeling is also, heartbreakingly, mutual. I feel like I am constantly at him to toe the line, be sensible, eat his dinner, put his shoes on the right feet, hold my hand when crossing the road, etc etc etc. In my rational moments, I know that I am not just the harpy that is always mean and expecting a certain standard of behaviour. I know we have fun and I know we have good times together. But in my tired, lonely moments, I long to have a place I can go to and not have to be an adult. Not have to be on the ball every minute of the day, not have to make what seems like every decision for the three of us. Not be the one who has to do everything and be everything. I realise why I would kill (someone evil not someone nice) to be able to go and visit my mum for a little and just be a kid again. Until being mothered drove me nuts and then I could go back to being an adult. Is it just me? Stud1 says I am over-exaggerating, only remembering the bad... But I swear if I hear my voice again, I might just scream.